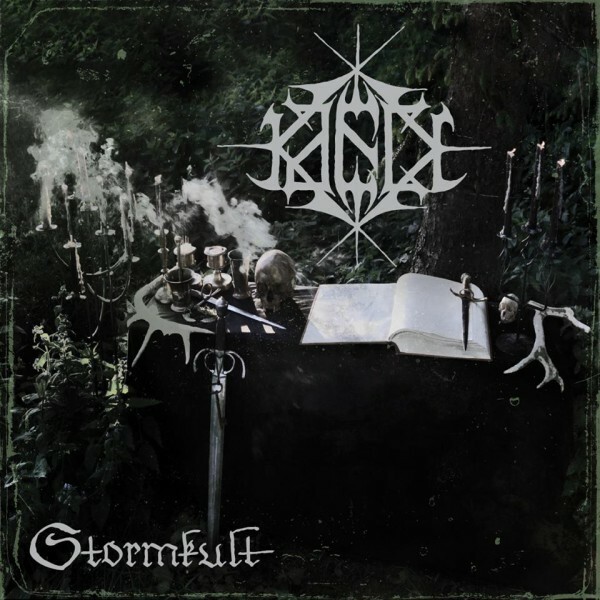 Composed of members of Kjeld, Noordelingen and Sammath, Kaeck is a new style of black metal that upholds the intensity of war metal but infuses it with the elegant melody of classic black metal. The result is a surging malevolence on the surface with an inner core of transcendent beauty. Although Kaeck is in its earliest stages, the band has material currently being mastered which will unleash itself within the week. 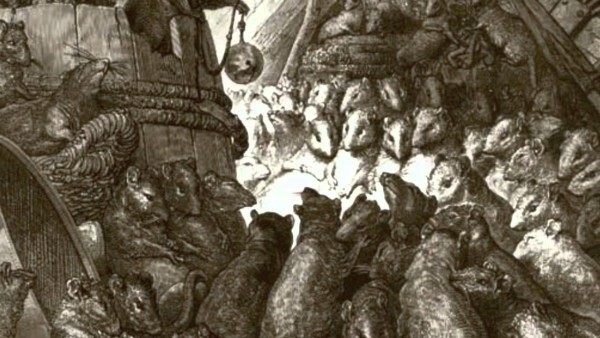 Several labels have shown interest and one will probably snap up this promising new take on older sounds because it achieves the rhythmic intensity of current metal in concert with the elements of black metal that made it the most enduring underground metal genre, namely its ability to find purpose in nature and alienation from the corrupted mess that is our society. 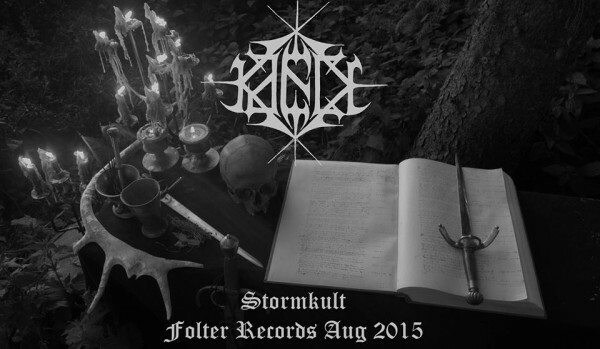 Both listenable and true to its genre roots, Kaeck opens a door to new possibilities in black metal.